Al-Salah Consultancy Bureau provides a wide range of services from planning and development, design, supervision, consultancy, to construction management. All is given with style and extreme care of our clients needs. Our experienced engineers understand the paramount importance of planning. 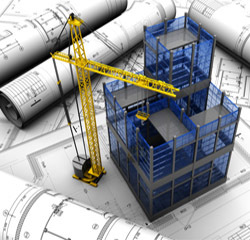 Planning lays the foundation for the control on behalf of the client of what is the most expensive and most crucial phase of the construction project.